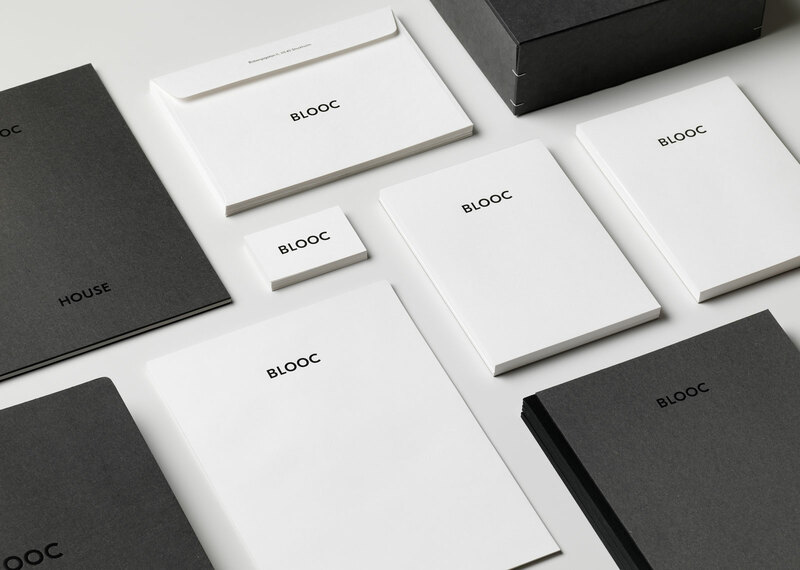 Blooc has created a small revolution in the property development market since its launch in 2011. They see homes as products, just like a car or a phone. 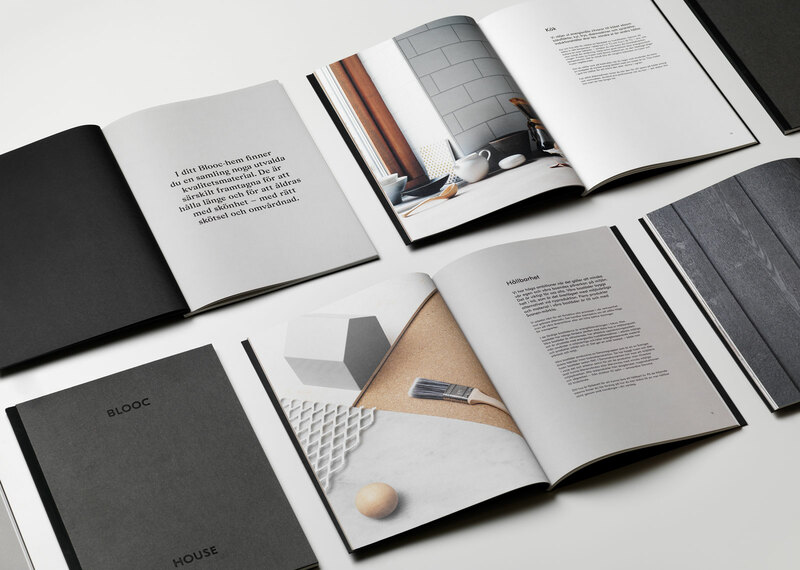 Blooc has created a small revolution in the property development market since its launch in 2011. 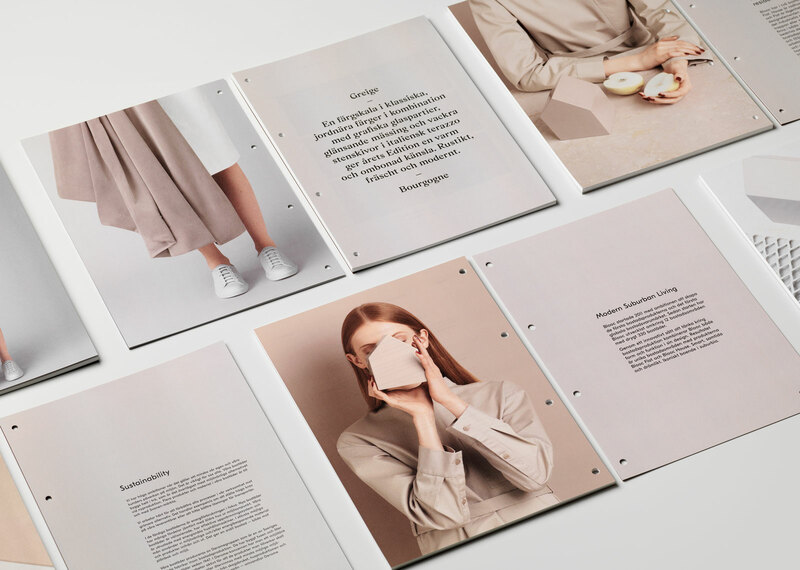 They see homes as products, just like a car or a phone. 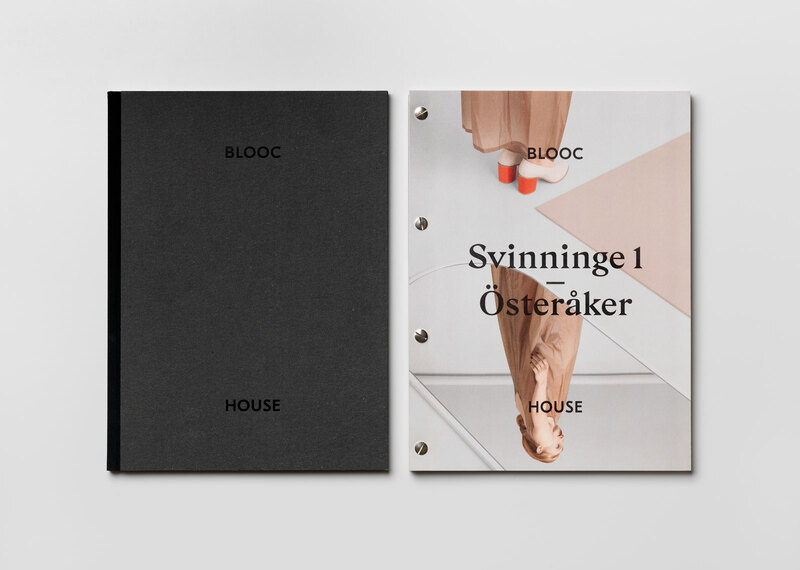 A Blooc home is characterized by a number of recognizable features, like a signature staircase and other interior details, and each year a new edition is launched, with a unique color. 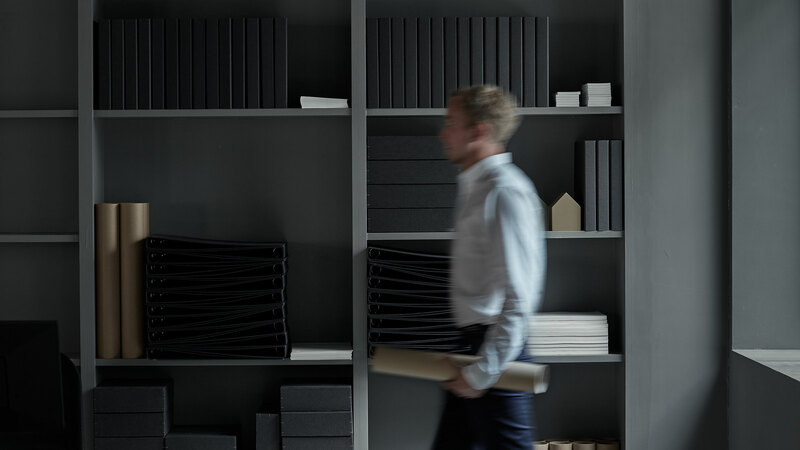 They develop apartments, semi-detached houses and villas outside city centers, challenging the idea that suburbs should be conformist, boring and ”undesigned”. 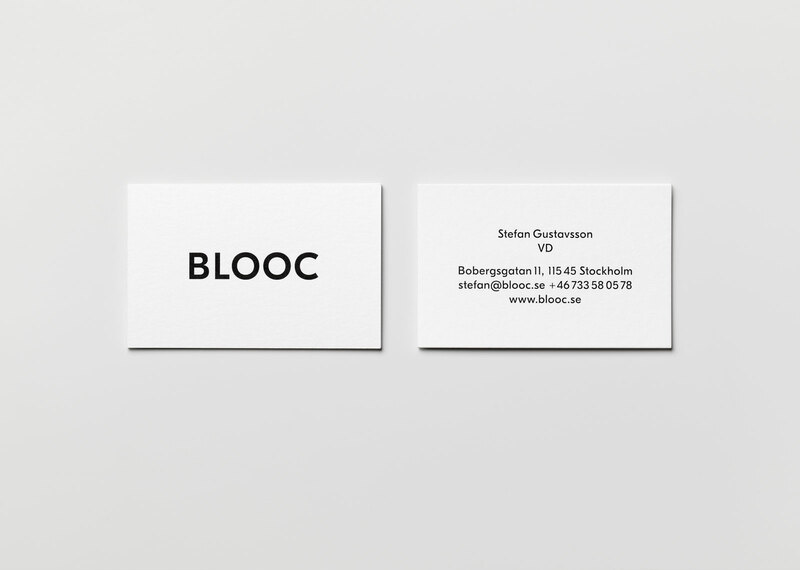 One of the first things The Studio helped Blooc with was to come up with their new tagline: ”Modern Suburban Living”. 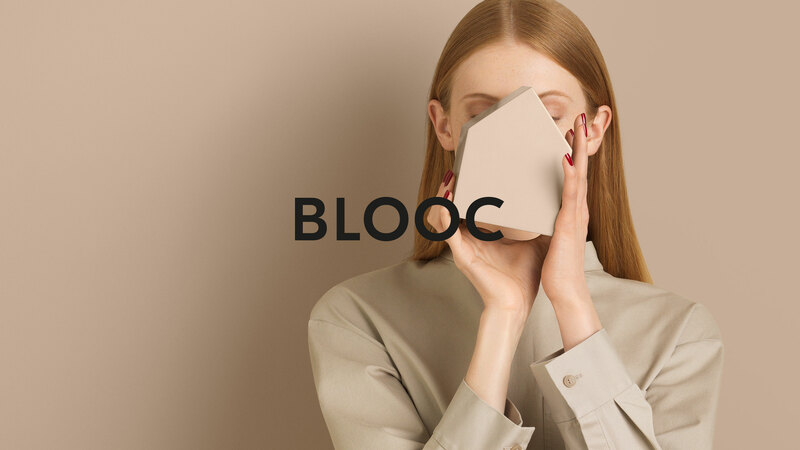 Blooc is innovative and challenging in every aspect of their business: from service to marketing, which includes pop-up events to let people say where they want to live. Blooc home owners get a free Christmas tree every year, and service cars patrol housing areas regularly to take care of any problems or queries that residents might have. 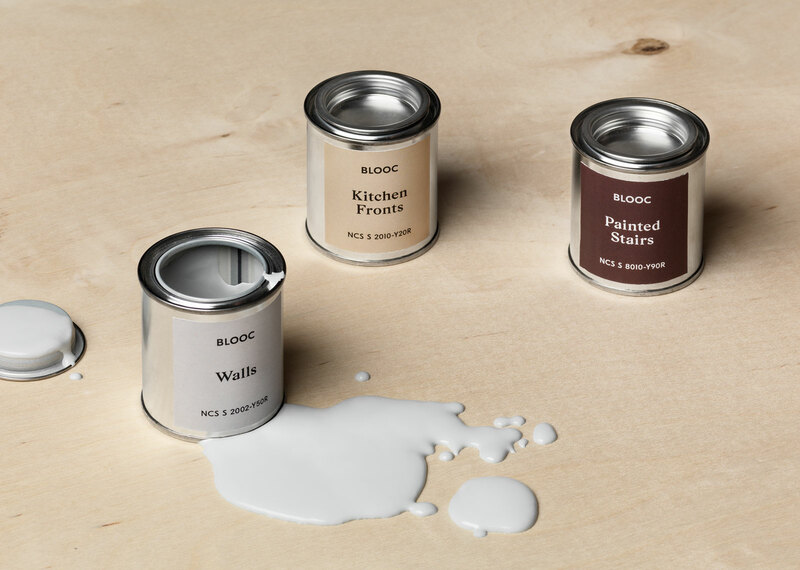 That’s just to name a few of the things that make Blooc unique. 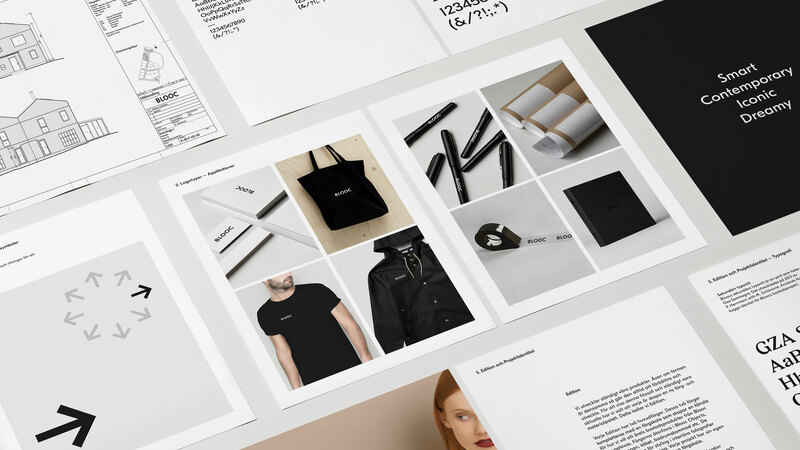 The Studio helped Blooc to clean up in their plethora of sub brands and names of products and services, and refined their identity to make the brand instantly recognizable across the multitude of channels they appear in. 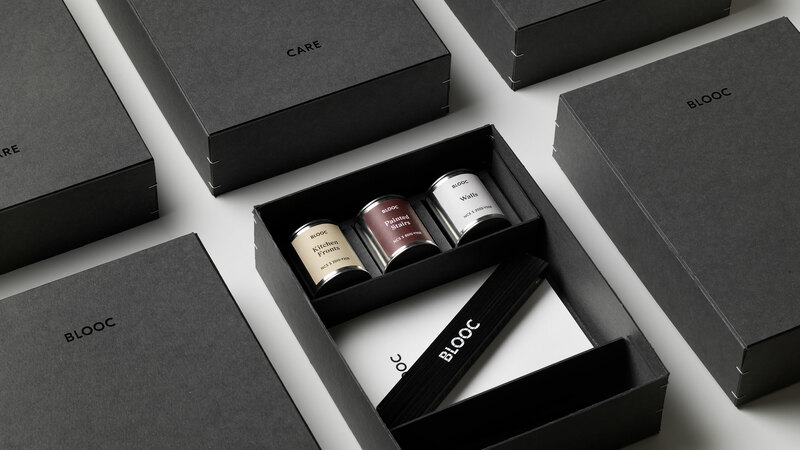 As their deeply involved branding and design collaborator for a few years, The Studio has played an active role in inventing and developing new applications and shaping almost every facet of the Blooc brand: from coffee table books and imagery to clothing and the branding of Blooc’s own line of interior objects. 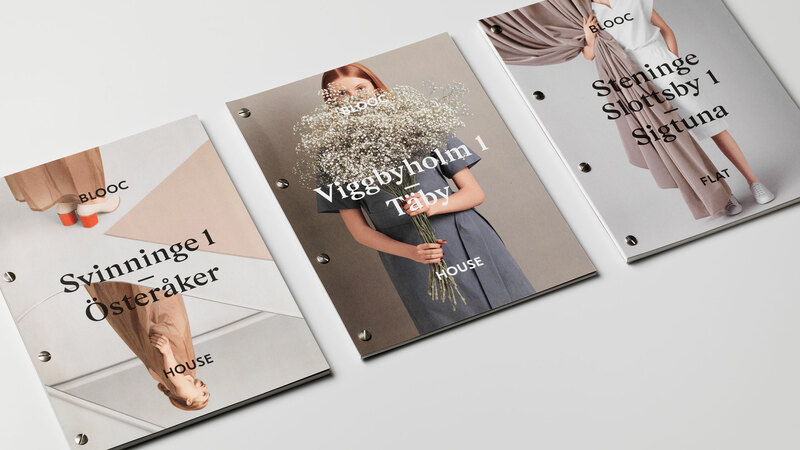 After a resounding success in the greater Stockholm area, Blooc is now getting requests from cities and regions outside of Sweden and is already, less than eight years after the company was founded, planning for international expansion.